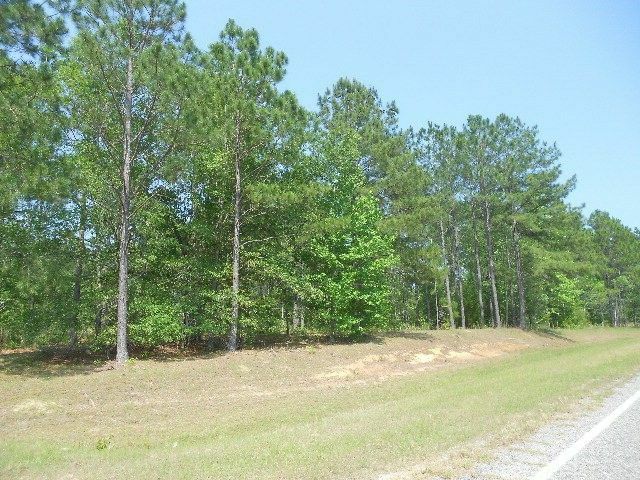 15.4 acre tract in a great location just outside of the city limits of Vidalia, GA in Montgomery and Toombs County. Ideal place to build a home or to potentially develop a residential subdivision. Owner wants to sell the 15.4 acre tract as a whole without subdividing. In addition to the 15.4 acre plat, there is also a subdivision plat (12 lots) that is available upon request. Call Dwain Bell for details 912-218-0201. Directions: Leave Vidalia traveling west on US Highway 280. At McCord's, turn left onto GA Hwy 135. Go just under a mile and turn left onto Old Savannah Road. Property will be approximately 1 mile on the left. Look for sign.